Categories: Accessories, Mens, Sunglasses, Womens. 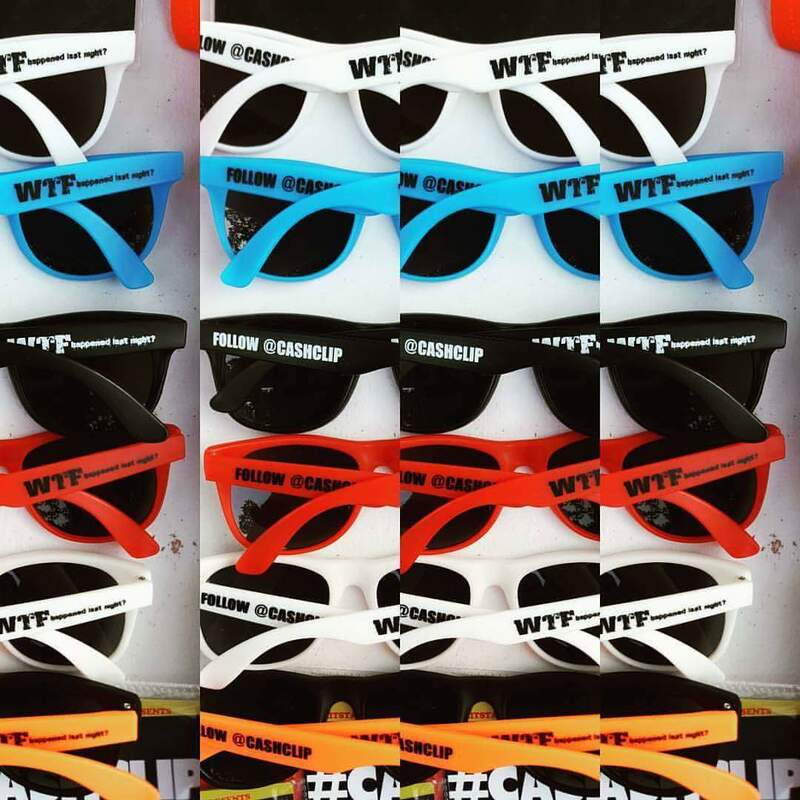 Welcome to “WTF Happened Last Night” “THE HOTTEST SUNGLASSES IN AMERICA”!!! As seen on TV! This isn’t just a clothing, its a LIFESTYLE! Bringing everybody together, one t-shirt at a time!